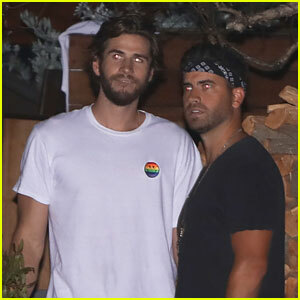 Liam Hemsworth Meets Up with Ryan Rottman at Dinner | Liam Hemsworth, Luke Hemsworth, Ryan Rottman | Just Jared Jr.
Liam Hemsworth and his pal Ryan Rottman say their goodbyes while waiting outside of a restaurant on Saturday night (September 2) in Malibu. 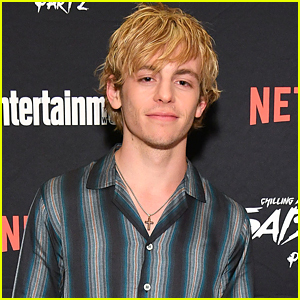 The guys were joined Liam‘s older brother Luke as well as more family and friends for a fun dinner. That morning, Liam stepped out hand in hand with his fiancee Miley Cyrus. The two looked like a picture perfect couple on their Saturday morning outing. 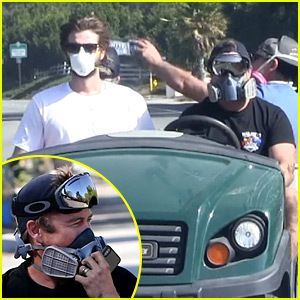 Earlier in the week, Liam showed off his muscles in a tank while hitting the beach in Malibu. 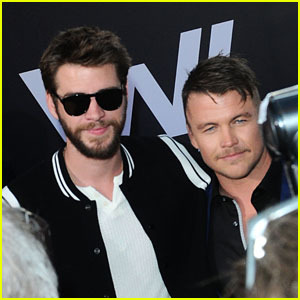 Liam & Luke Hemsworth Look Handsome at the Premiere of 'Andy Iron's Kissed By God'! 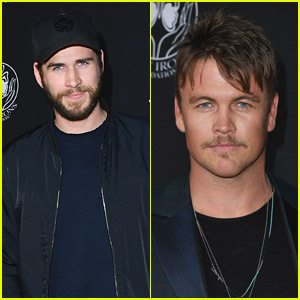 Brothers Liam & Luke Hemsworth Team Up at the 'Westworld' Season 2 Premiere in LA! 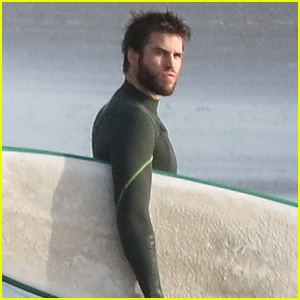 Liam Hemsworth Catches Some Waves in Malibu! 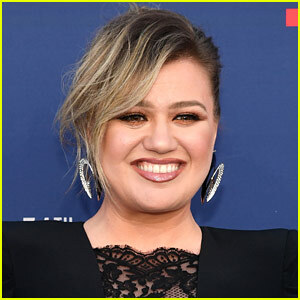 Miley Cyrus & Liam Hemsworth Couple Up for Luke Hemsworth's 1980s Birthday Party! 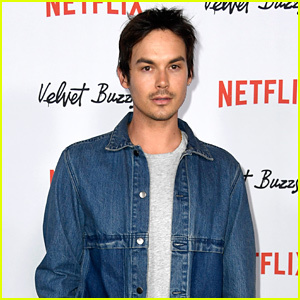 Lucy Fry & Stef Dawson Represent Australians At Heath Ledger Scholarship Dinner! 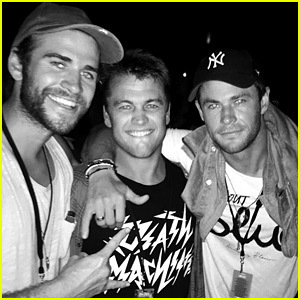 Liam Hemsworth Shows Support for Brother Chris at 'Vacation' Premiere!